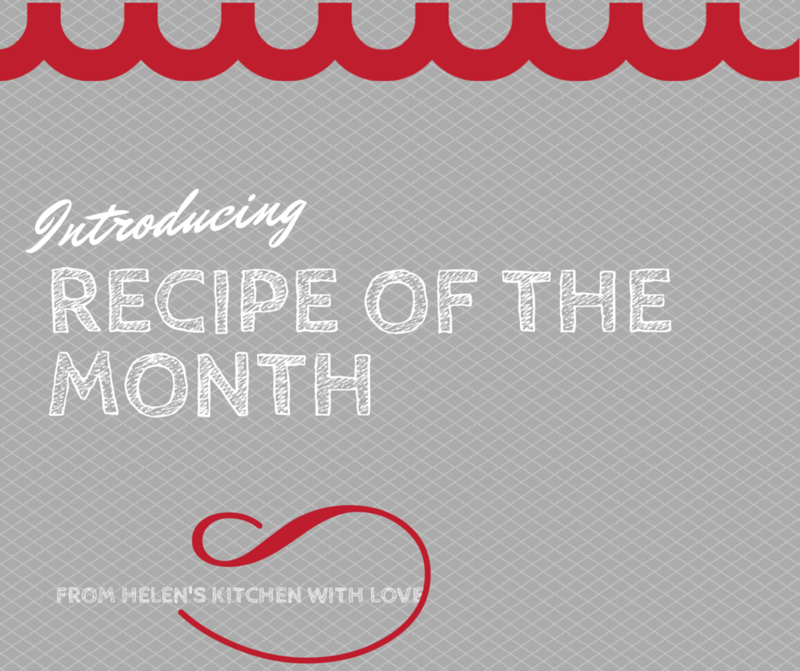 We're excited to bring to you our favorite recipes each month. Let us know what you think, any requests or favorites from The Heather House kitchen! Preheat oven to 350 .. In a large bowl cream together the shortening (or butter) and sugar until light and fluffy. Beat in the eggs, one at a time. Next, beat in vanilla and sour cream. In a separate bowl sift together the flour, baking soda, baking powder and salt. (Sifting the flour when possible is always a good idea) Add the flour mixture to the creamed mixture and blend thoroughly. In a small bowl combine the chopped nuts with the brown sugar, cinnamon and butter (1/4 cup) Set aside. Pour half the batter into a greased (sprayed) Bundt pan (or whatever pan you prefer) sprinkle half the nut mixture. Pour the remaining batter over this and top with remaining nut mixture. (You can also use a knife to run through the mixture for a marbled effect.) Bake for 45 minutes, or until done. Rotate pan after 20 minutes for even baking. Cool on a rack for 10 minutes before removing from pan.